Open Source has eaten the world -- but do you know how open source licensing really works? Heather Meeker, an internationally known expert in open source software licensing and Silicon Valley veteran, will explain open source software licenses. What is GPL and why do people talk about "derivate works"? What does "distribution" mean in open source licensing? Can you use open source software in mobile applications without violating the licenses? How do you educate your own company's lawyers about why open source development is important? This seminar will be an interactive environment to answer your questions about the software licensing paradigm that turned from a hobbyist manifesto to the licensing rules that run the Internet. 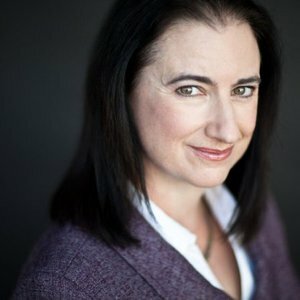 Heather Meeker is a partner in the Silicon Valley office of the international law firm O'Melveny & Myers. She advises clients on technology transactions and intellectual property matters. She is an internationally-known specialist in open source software licensing. She received the prestigious IP Vanguard Award for private practice from the Intellectual Property Section of the California state bar for 2016. In 2012, Best Lawyers named her its "San Francisco Information Technology Law Lawyer of the Year." Her latest book, Open Source for Business, is a definitive handbook for lawyers, engineers, and businesspersons on open source licensing in business.